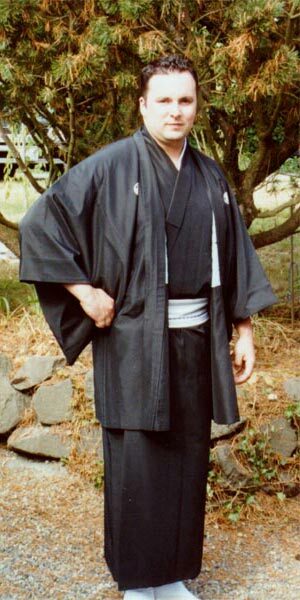 Haori (jacket) - The haori is held closed with a braided cord tied in a decorative knot. 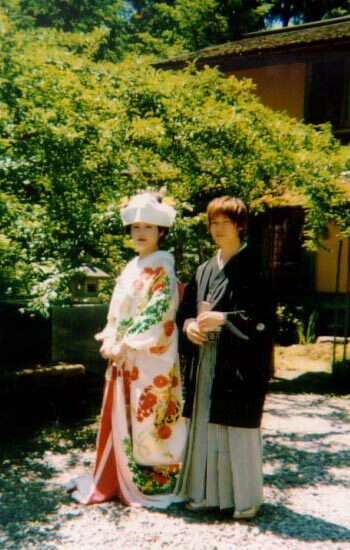 This type of outfit is mostly worn for very formal occasions, most commonly by the bridegroom during his wedding ceremony. 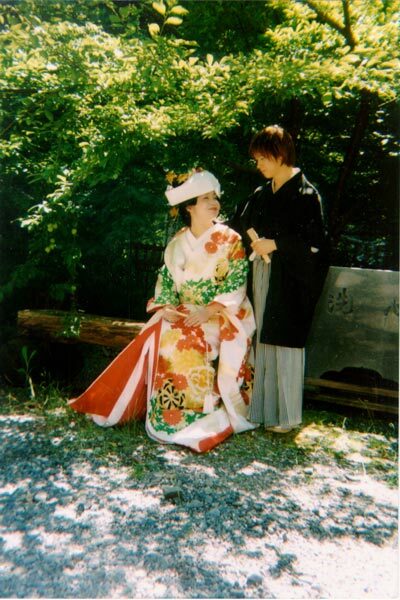 Hakama (pants) - Hakama are worn over a kimono. 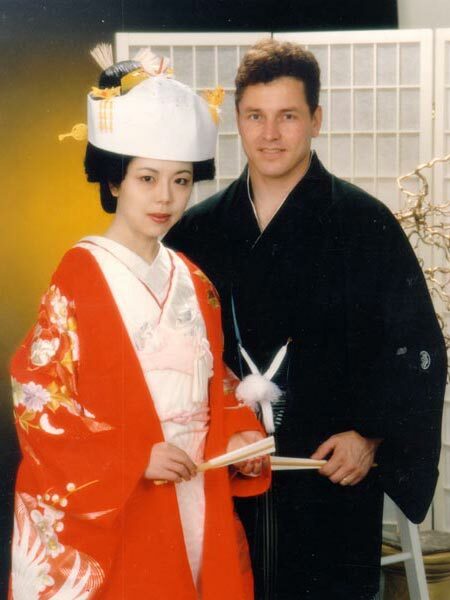 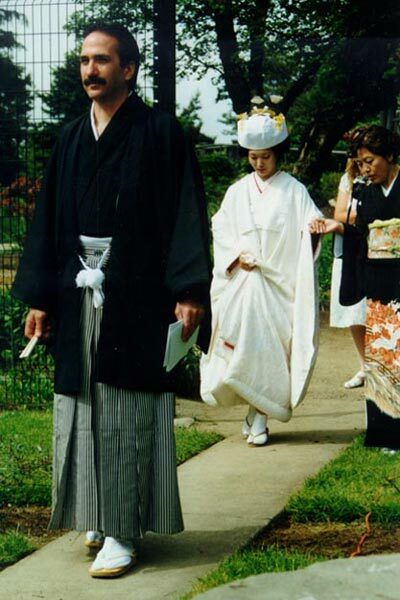 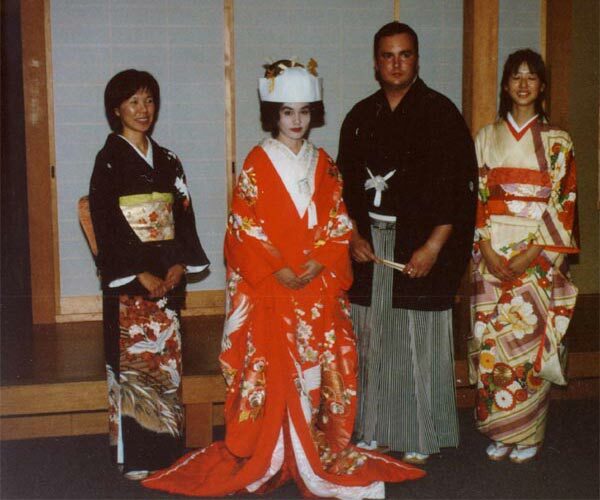 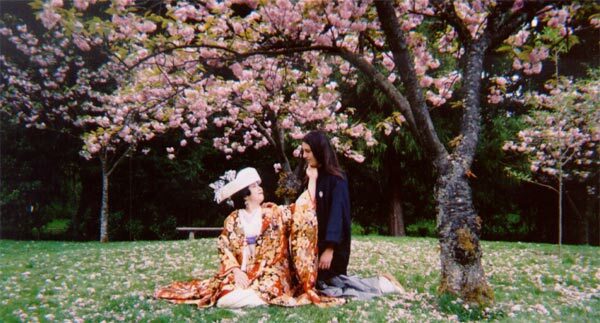 Men usually wear hakama only on extremely formal occasions (tea ceremonies, weddings, and funerals).